Updates | Fiona Textiles in Jaipur,Fiona Textiles - Manufacturer of Girls Designer Tops, Ladies Tops & Long Kurtis & Kurta in Jaipur, Rajasthan. 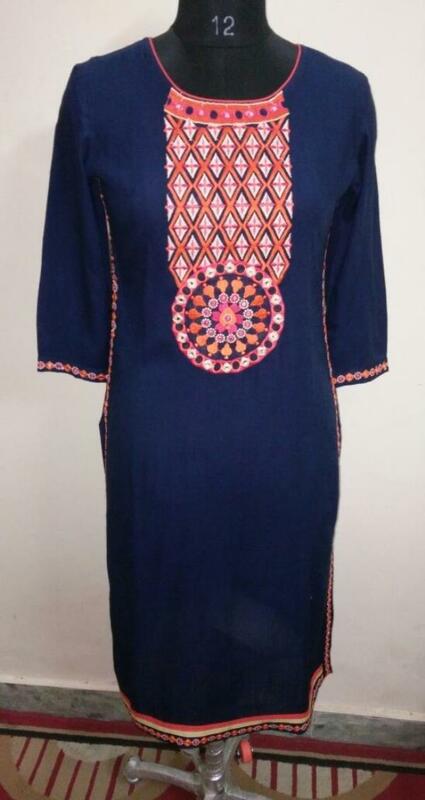 Fiona Textiles is leading manufacturers and suppliers of cotton kurtis in Jaipur . 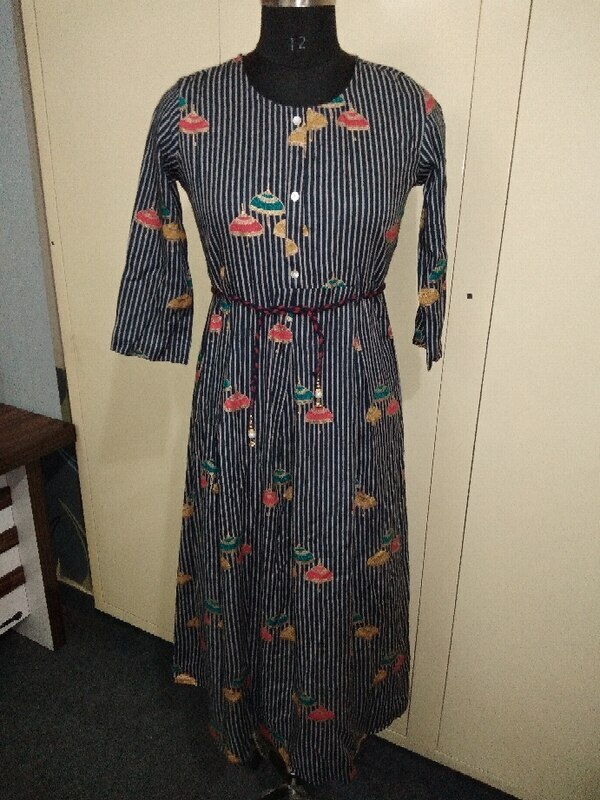 We provide denim kurtis in Jaipur . 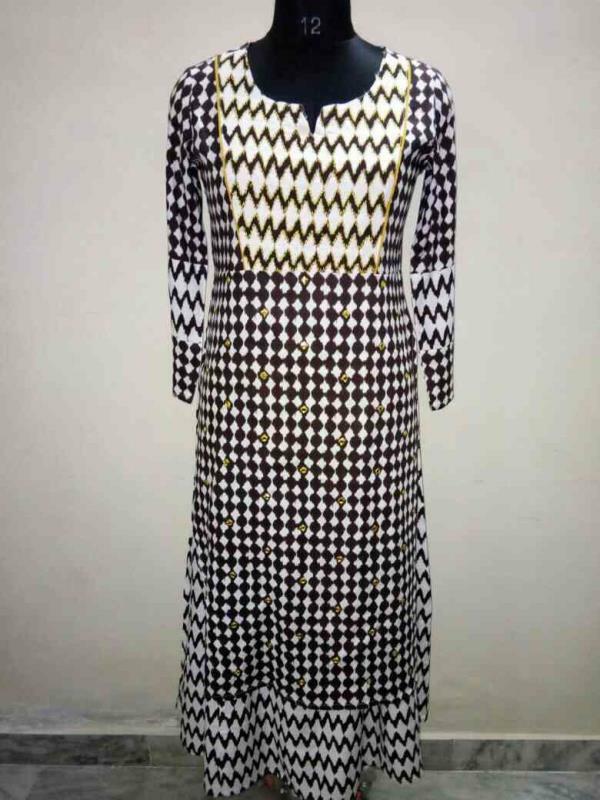 We are suppliers of Rayon Kurtis in Jaipur . 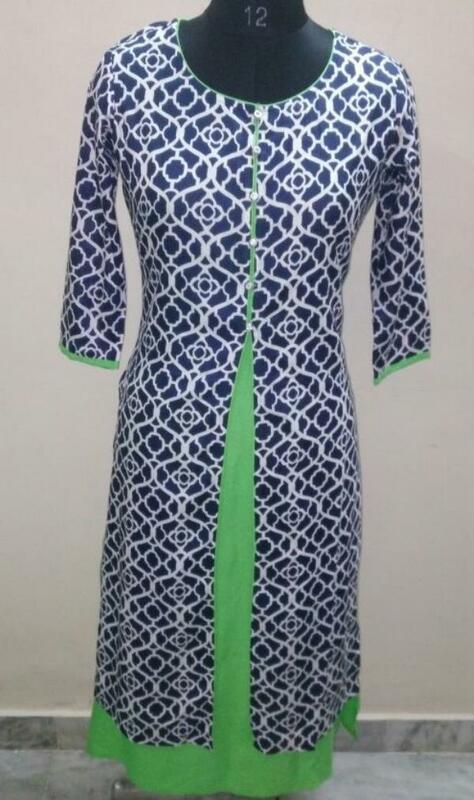 Fiona Textiles is leading maufacturer of cotton rayon kurtis in Jaipur . 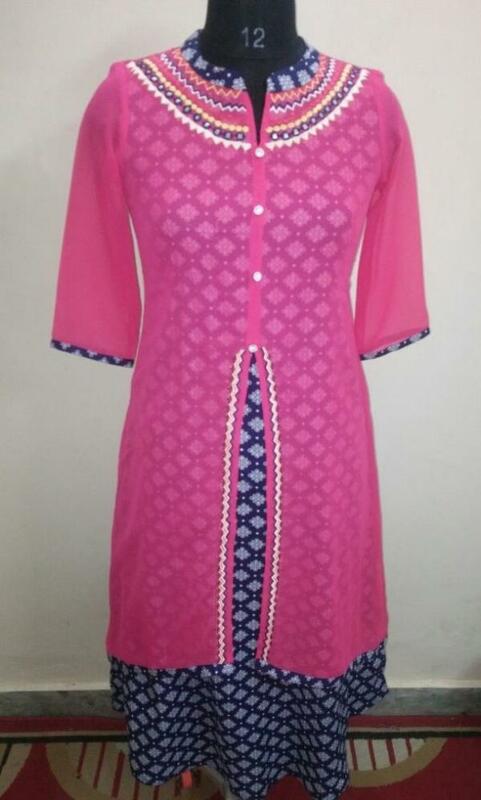 We are supplier of rayon kurtis in India . 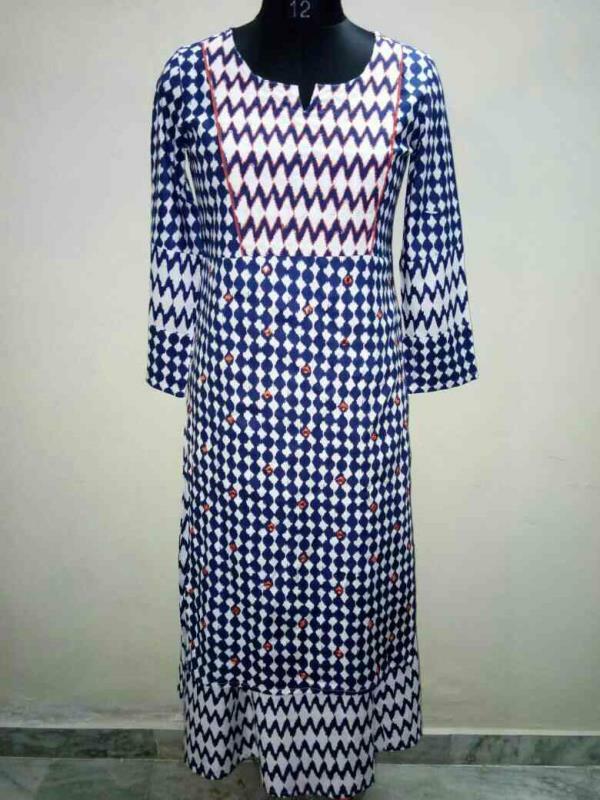 We are working from 10 years and more for facilitating different types of kurtis , palazzo & skirts .